Quality Zeiss lenses guarantee a perfect and fog-free vision in all weather conditions. 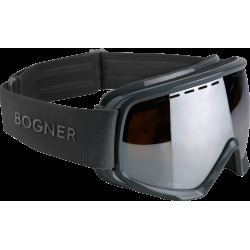 The frame offers optimum adaptation to the visual field of Bogner Ski Helmets, thus minimizing air drafts and noise for full enjoyment on the slope. 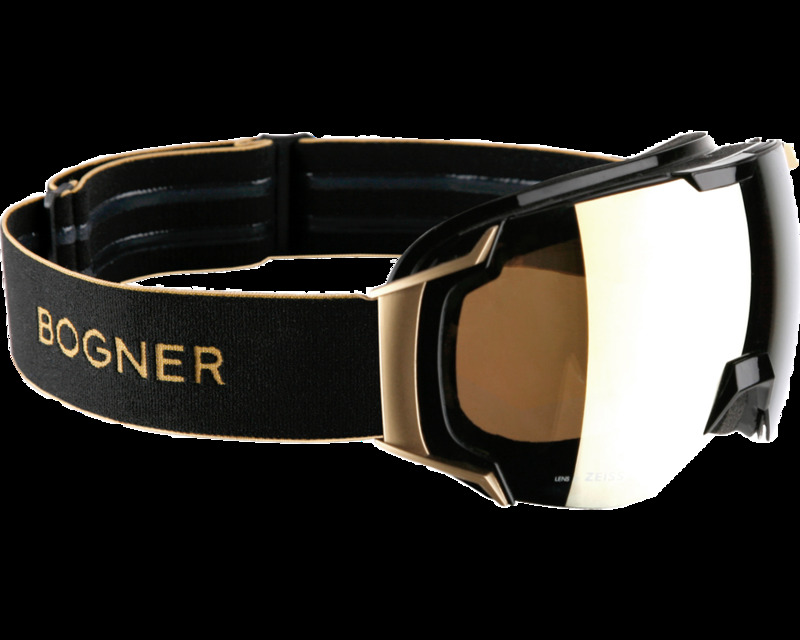 BOGNER, the sports and lifestyle brand, was founded in 1932 by the cross-country skier and ski jumper Willy Bogner Senior and is numbered today amongst the most successful sports fashion companies in the world. 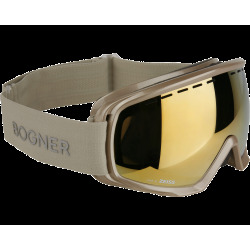 BOGNER clothing is synonymous with sportiness and quality, fashion and unmistakable exclusivity. From its beginnings as a small producer in a Munich courtyard, the brand with the capital B quickly developed into an international label. Represented in over 30 counties, the BOGNER product lines and licenses cover a broad spectrum of sport and fashion. The brand become known throughout the world for sophisticated sportswear and particularly for the invention of stretch stirrup pants, dubbed "The Bogners" in the US. 1936 saw the sports brand pass another milestone: the German team wore BOGNER clothing for the Winter Olympics in Garmisch-Partenkirchen and have continued to do so to this day. In 1955, Maria Bogner invented the first ever branding: the letter B as a chic trademark on all the zips used in the label's clothes.